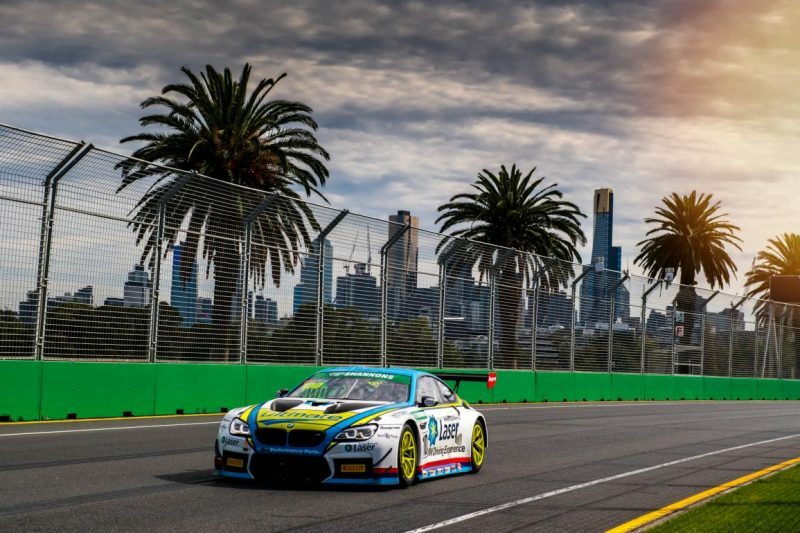 BMW Team SRM has named its driver line-up for Round 1 of the CAMS Australian GT Championship at Albert Park, including the entry of the M4 GT4. 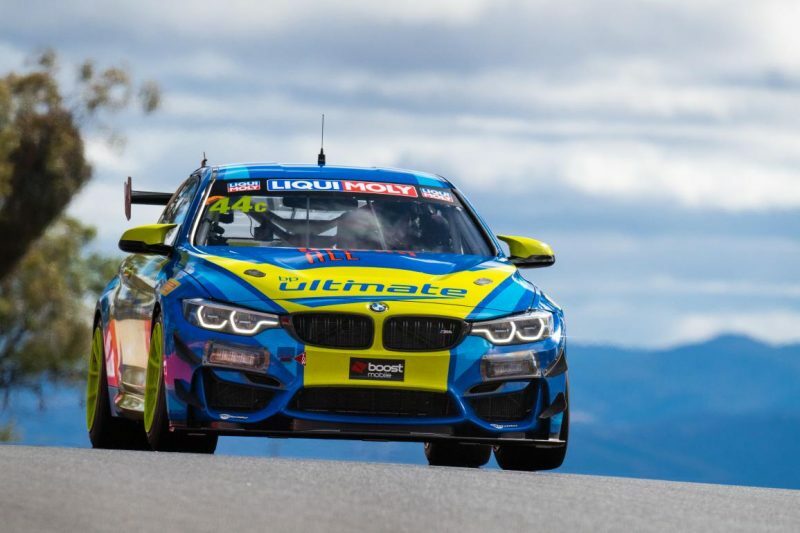 Steve Richards will be joined by Dean Grant in the M6 GT3, while Xavier West will pilot the M4 which he, Grant, and Cameron Hill drove in last month’s Bathurst 12 Hour. “I’m super excited to be teaming up with BMW Team SRM again; Richo has put a great group of people together,” said West, who will give the M4 its Australian GT debut in the new, dedicated class for GT4s. “I really enjoy and embrace the BMW culture. Grant has experience in Australian GT and Porsche Michelin Carrera Cup Australia, winning two class titles in the latter, but the Australian Grand Prix will mark his first start in the M6. “The BMW M6 GT3 should be really good on the Albert Park circuit,” said Grant. “The car really works really well on corners that reward high-speed aerodynamics; it’s probably the best of all the GT3 cars when it comes to the high-speed corners. “I love the circuit as well. It’s one of my favourite tracks, probably right after Bathurst. “It’s a real drivers’ circuit, and with it being Australian Grand Prix weekend it’s great to have so many fans watching on. Richards added, “Dean has a great track record for going pretty quick and bringing the car back each time. “He’s had a background involved in the BMW M6 GT3 program here in Australia since it started, but this will be the first time he’s raced it. Australian GT will have four races at the Formula 1 Rolex Australian Grand Prix, with qualifying sessions for both the Pro driver and Am driver races and the first race for the former on Thursday.